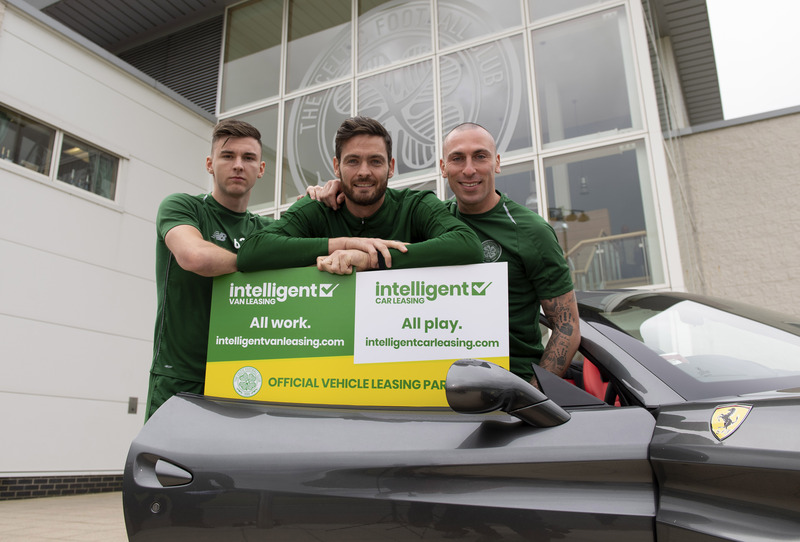 Celtic Football Club is delighted to announce that it has agreed a new 2 year partnership with Intelligent Car Leasing meaning the Company will continue as the Club’s Official Car Leasing Partner until June 2020. Intelligent Car Leasing is headquartered in Glasgow, providing UK car leasing and contract hire deals to personal and business customers throughout England, Scotland, Wales and Northern Ireland. ICL separates itself from the competition by taking the time to fully accommodate each customer’s needs and give a truly personal service whilst maintaining competitive prices. 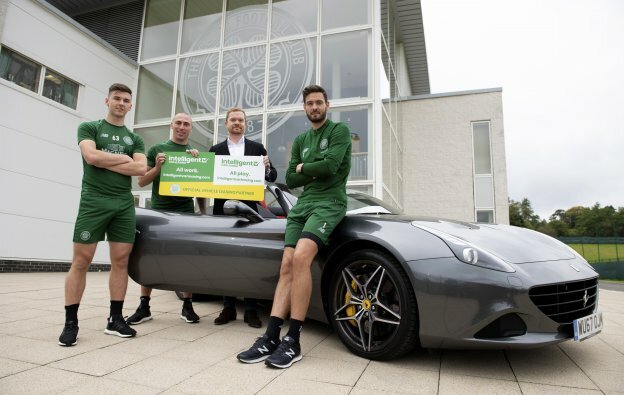 Intelligent Car Leasing has enjoyed a great relationship with Celtic and have been major supporters of Celtic FC Foundation, with £10 from every vehicle leased through their website being donated to the Club’s charitable arm. This will continue under new deal. ICL have been club partners since 2014 and since then they also provide Celtic’s Club cars. Intelligent Car Leasing announce a sponsorship agreement with Celtic. Pictured: (L-R) Celtic’s Kieran Tierney, Craig Gordon and Scott Brown. Quote from Martin Brown, Managing Director: “Intelligent Car Leasing is delighted to extend its partnership with Celtic FC for a further two seasons. The timing of our agreement couldn’t have been better, with Celtic managing to secure stunning back to back domestic Trebles. To be associated with this level of success is hugely important and adds real value to our partnership”. “We are also pleased to introduce a new facet to the “Intelligent” brand, so fans should look out for our recently launched Intelligent Van Leasing advertising in the stadium. We are confident that the great relationship we enjoy with Celtic will add to this new venture”. Adrian Filby, Commercial Director of Celtic Football Club added: “Celtic is delighted to continue its relationship with Intelligent Car Leasing, a company who has provided tremendous commercial and charitable support to Celtic during the past two seasons. Are you missing out on the rise in personal leasing?